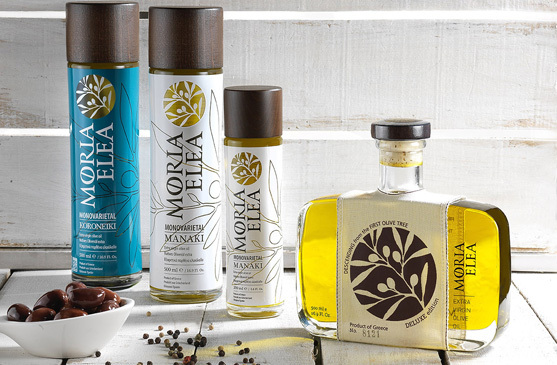 Moria Elea Monovarietal Series transforms ordinary recipes to extraordinary meals and dinners. 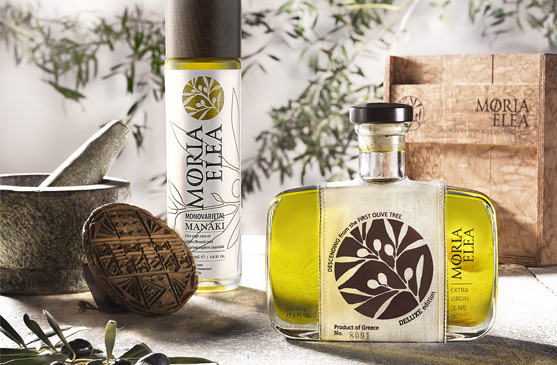 Available in two of the greatest Greek varieties, Manaki and Koroneiki. Manaki variety has a unique sweet and mild taste due to this unique cultivar’s special characteristics. 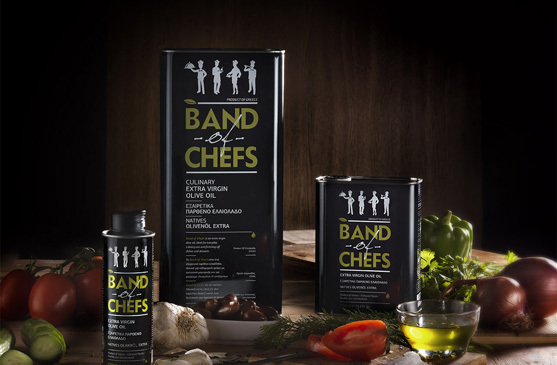 Ideal for salads, pasta and fish. Koroneiki variety is ideal for recipes with meat, poultry and green salads due to its fruity robust flavor. Available in single bottle 200ml & 500ml. 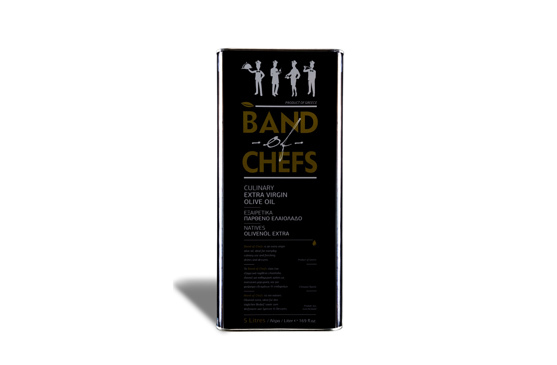 Band of Chefs is an extra virgin olive oil , ideal for everyday culinary use and finishing off dishes and desserts. 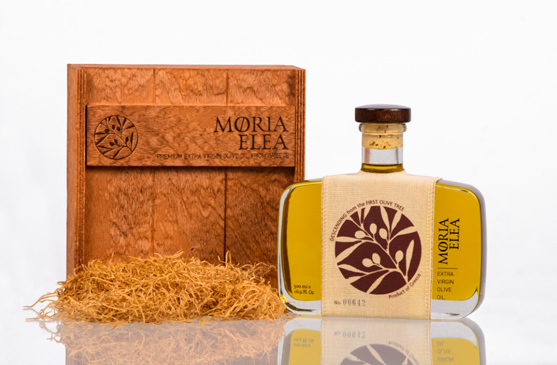 Available in 250ml, 750ml, 3LT and 5LT.